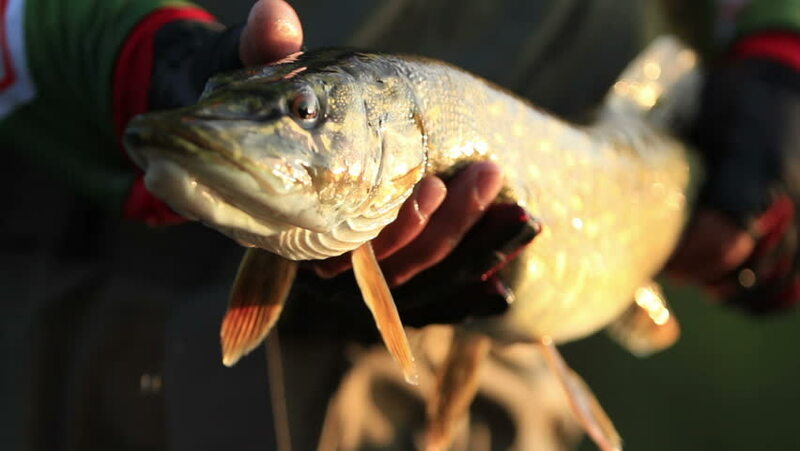 hd00:16Fish pike in the hands of the athlete fisherman who caught it spinning, fly fishing, a large living roar caught in the wild. 4k00:09raw shrimp with vegetables lying on the table. 4k00:25Fried meat, chicken meat, on a background of green palm and blue sky. The food on the fork is spinning. Place for your text. hd00:12Village Weaver bird (Ploceus cucullatus) working on his nest, adding dry grass and other building material, weaving it into the existing structure.